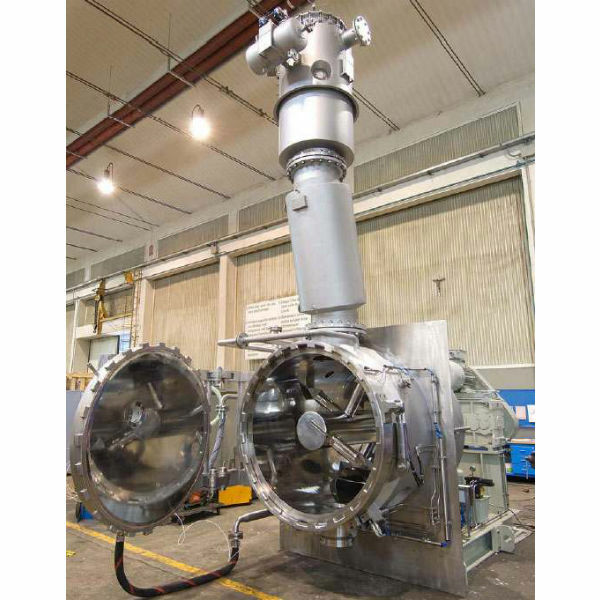 The Pharmadry vacuum paddle dryer with short drying times is well suited for the drying of freely flowing, sensitive pharmaceutical ingredients and fine chemicals. 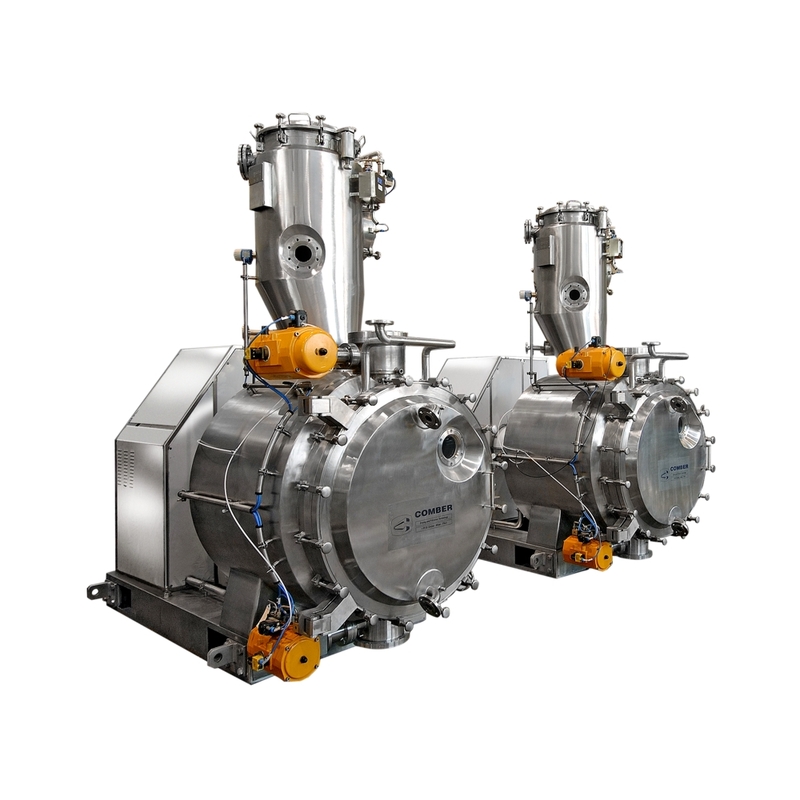 Designed to meet stringent cGMP and FDA guidelines. Dust filter with automatic back cleaning, sampling valve, CIP system, sight glass with vessel light, vacuum system with condenser, heating and cooling unit etc.